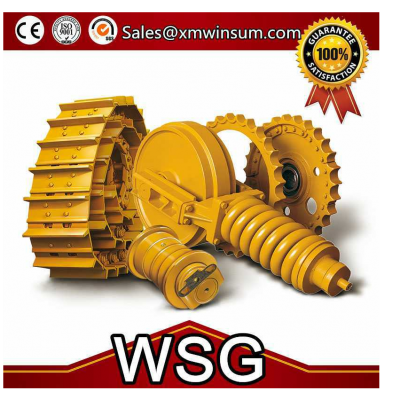 Xiamen Winsum Machinery Co.,Ltd is a construction machinery manufacture which supplying a wide range of construction machinery spare parts over 12 years. Computer Fluorescent Magnetic Flaw Detector, Significant Hydraulic Universal Testing Machine, Electro-hydraulic Pressure Testing Machine, Pendulum Impact Test Machine, Three Coordinate Measuring Instrument etc. We do IQC, IPQC, FQC in every step to make our products perfect. These ensure the products are made with the good-standard and high-quality.